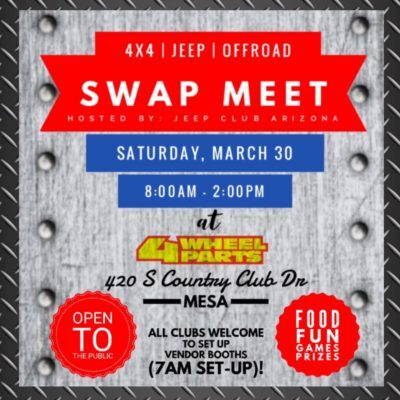 Hello and welcome to Jeep Club Arizona! 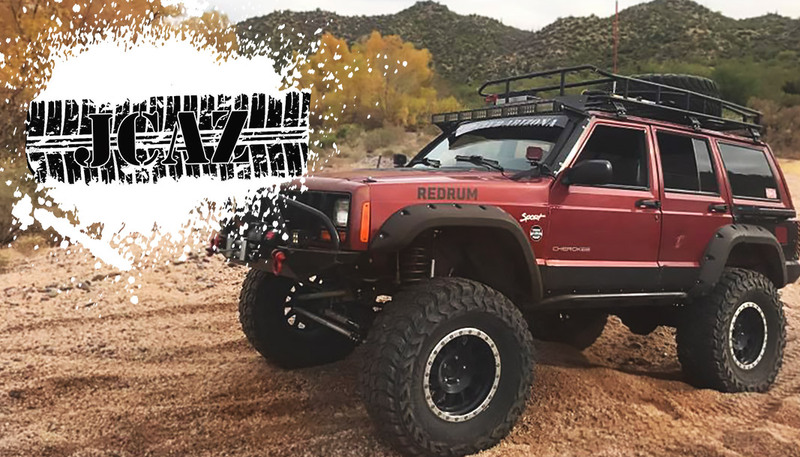 JCAZ is an off-road, drama-free adventure club. 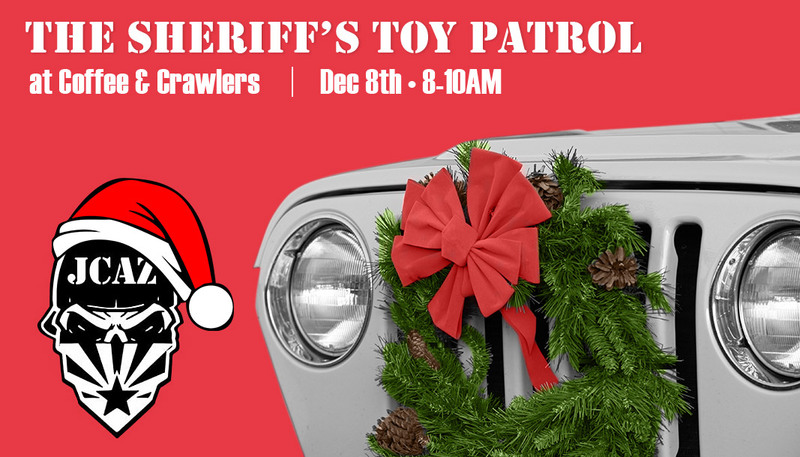 We are exclusive to Jeep owners and their spouses only. You must be an Arizona resident to be a part of this club. 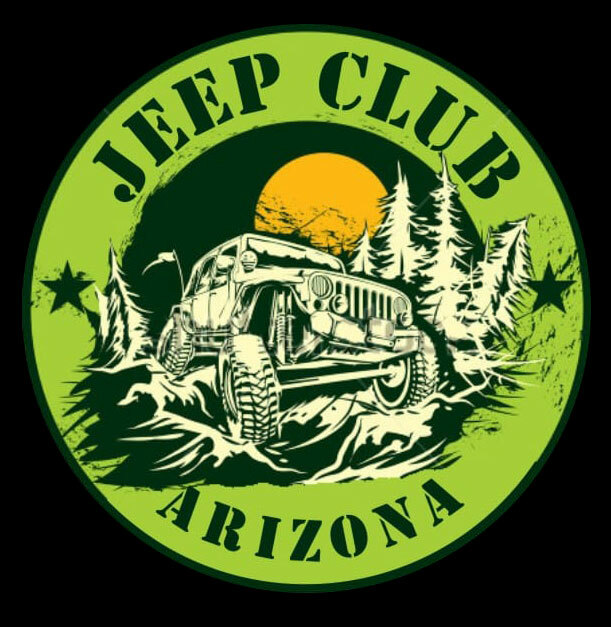 Our intention with this website is to show Non-Members what our Jeep Club is all about. We will not permit any drama at any of our events! 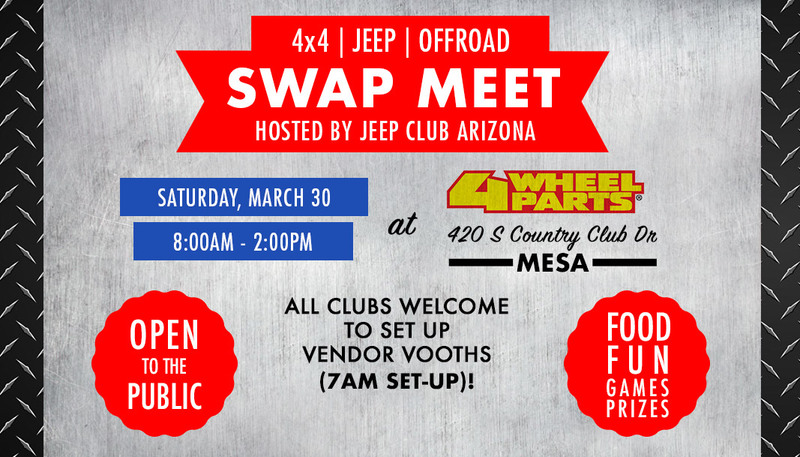 We want all Jeep owners to feel welcome and come out to our open events to meet our members and have a good time. We are a face-to-face in the dirt type of group! 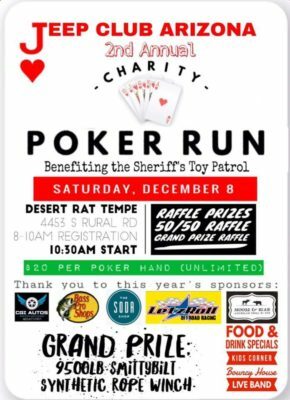 We are not looking for numbers, we are looking for people who want to wheel their Jeeps and enjoy all the trails Arizona has to offer. 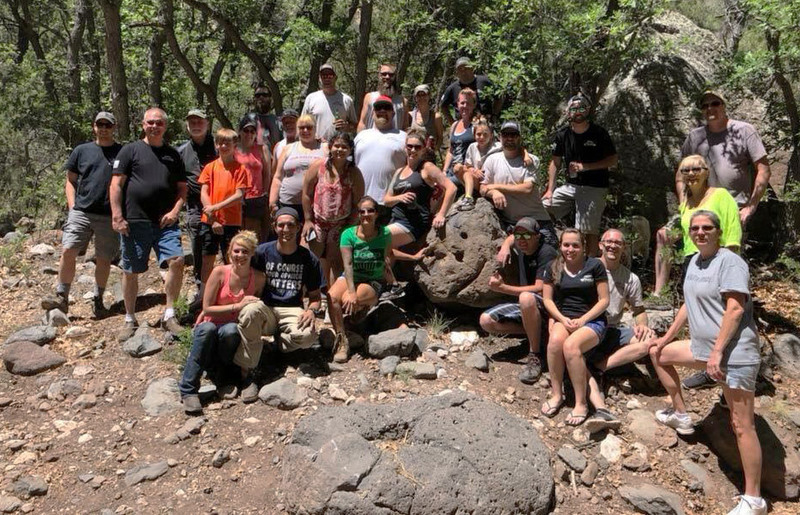 We do many different types of trail runs ranging from easy to extremely difficult so if you are not interested in taking your Jeep off-road then this is not the club for you! Well, that is the easy part, you wheel your Jeep! 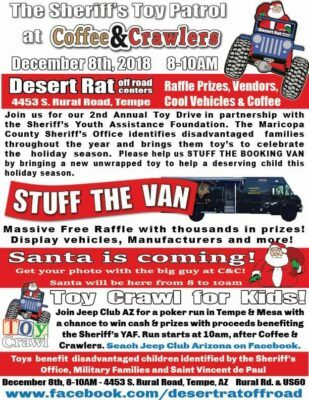 All non-members must come out to enough JCAZ events to meet our members. If the governing body feels you are a good fit for the club then the leadership will vote on your membership. If you are accepted to JCAZ then you will truly be part of the family. Official members pay an initial fee for all their gear and stickers as well as monthly dues to the club which go toward our events and food costs. Being a “paid” member also affords you many discounts with our sponsors. 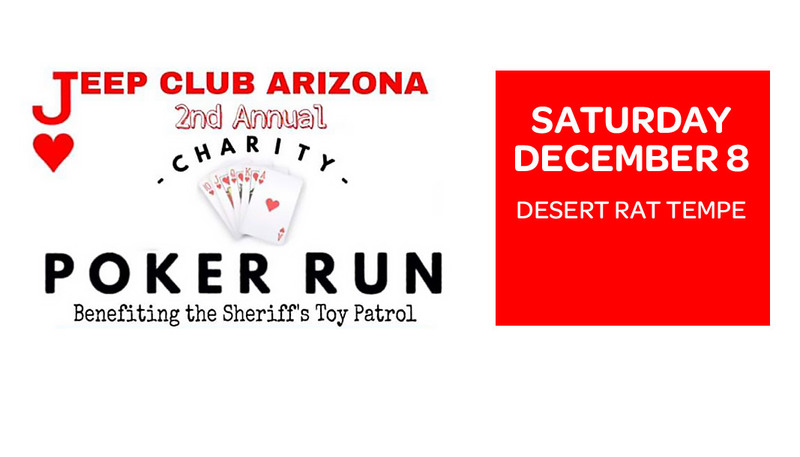 We would like to thank you for your interest in our club and we hope to see you out on the trail soon! We run everything from trails rated easy to trails rated extreme. We’re active in the community and support each other like family!